Holy Roman Emperor Maximilian I (1459–1519) crafted a public persona and personal mythology that earned him the romantic sobriquet the “Last Knight” and that perpetuates his legend to this day. In his lifelong quest to establish himself as Europe’s noblest ruler, he commissioned art, epics, and lineages, as well as exceptional armor from the most celebrated armorers in Europe. 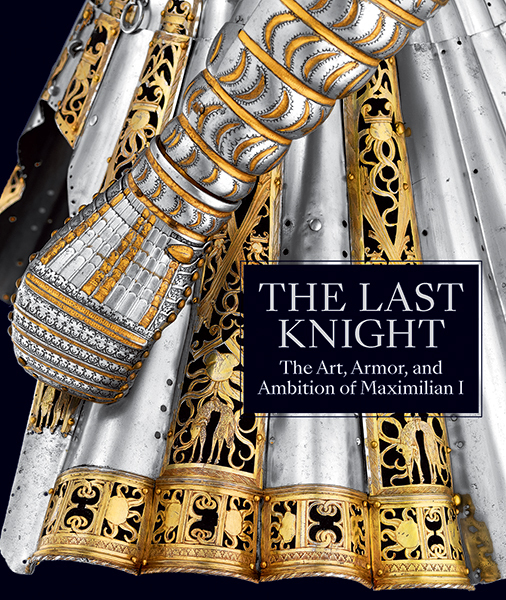 Published to coincide with the 500th anniversary of his death, this book discusses the ramifications of Maximilian’s wide-ranging political aspirations and artistic legacy and is the first to concentrate on the importance of armor and concepts of chivalry in the construction of his identity. Maximilian established the prominence of the Habsburgs through advantageous alliances, expanding their dominions across Europe and into the New World. He commissioned grandiose projects, some of which rank among the most ambitious in European history. But more than this, he created a profile for the ruler—a combination of idealism and vainglory—that not only helped shape the identity of the growing German nation but also has resonances in the current political climate worldwide. This superb volume provides a rare picture of how art, armor, and the cult of personality helped shape the politics of Europe at the dawn of the Renaissance. 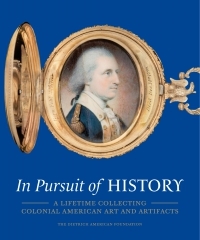 Pierre Terjanian is Arthur Ochs Sulzberger Curator in Charge of Arms and Armor at The Metropolitan Museum of Art.